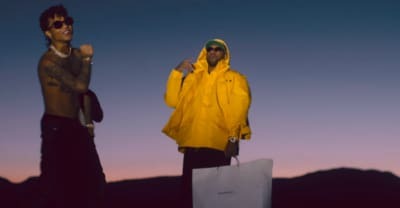 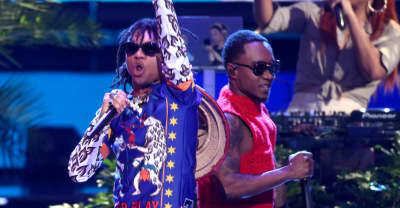 Rae Sremmurd released "CLOSE" today, a new single featuring Travis Scott. 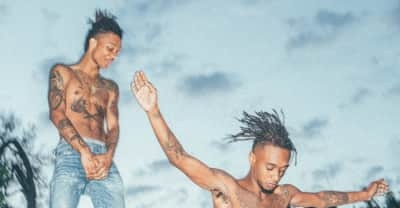 In a new interview with Billboard, Rae Sremmurd discuss how brotherly love plays into their forthcoming triple album. 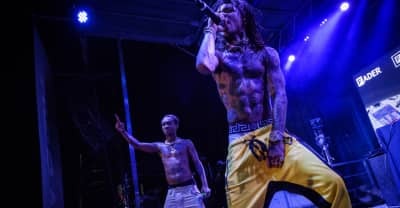 Swae Lee shared with Rolling Stone that he loves wildlife, he owns two monkeys, two pigs, and two dogs. 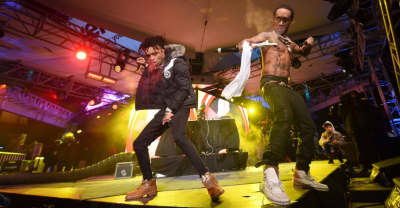 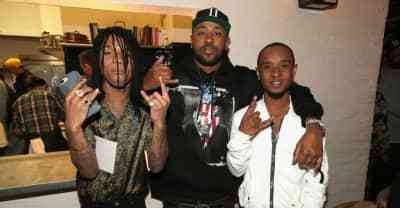 The producer and label boss says Rae Sremmurd's triple album is out in April. 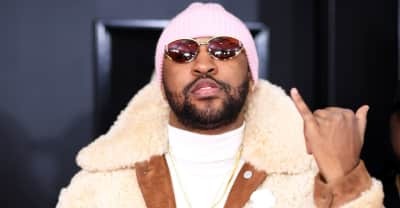 Mike Will Made It jumped on Instagram to preview new music from Rae Sremmurd featuring Travis Scott. 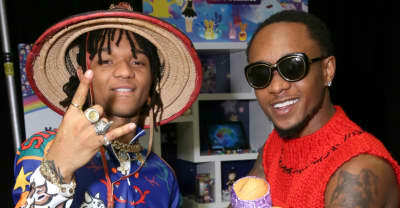 Rae Sremmurd suggested that their upcoming tour with Childish Gambino could bring together thousands of bangers. 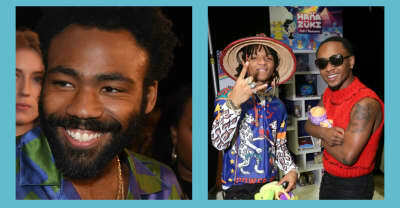 Donald Glover announces North American Childish Gambino tour with support act Rae Sremmurd. 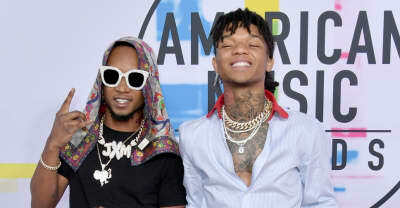 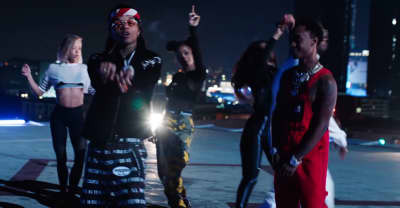 New Rae Sremmurd and new solo tracks from Swae Lee and Slim Jxmmi.